A HitLitPro Anthology of short stories by various others. 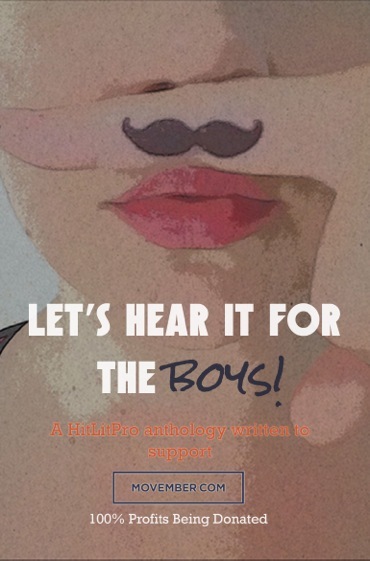 Written by a group of very talented authors this collection of short stories is published in aid of Movember, a worthy charity in the spotlight each November to raise awareness of men’s health. All royalties are donated to Movember. Available in paperback and ebook from Amazon. November is almost here! Love the new look, Thornberry – crisp!